Real Estate for Sale Only. Includes building and 5 lots for a total of 1.29 acres. There is a floor safe that remains with the building. All furnishings not included with sale but seller will consider offers. The small safe in waiting area and metal glasses attached to outside of building are not part of sale. 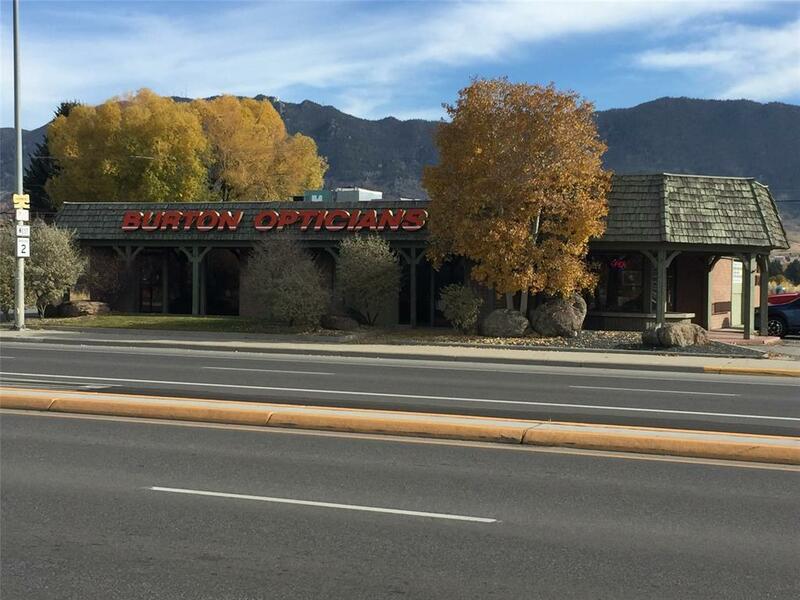 Lots of potential with this property to re-purpose or bring a new business venture to Butte's busiest street. Easy access off Monroe Avenue in the back as well. Directions: Next To Treasure Chest On Harrison Avenue. Across The Street From The Hampton Inn.